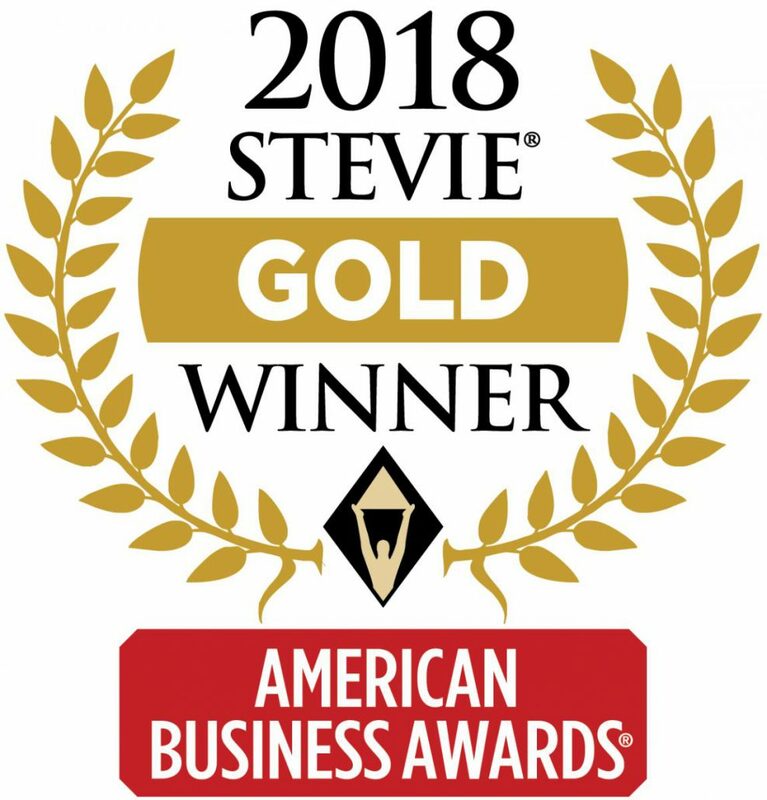 Fareportal, the travel technology company powering CheapOair.com and OneTravel.com was recently awarded a Gold Stevie in the category of Customer Service Department of the Year. The American Business Awards, or the Stevies, were created in 2002 to honor the achievements of organizations and professionals in the United States. It is one of the premier business awards organizations in the U.S. and features a variety of categories to recognize all areas of the workplace. The entries are judged by a panel of respected executives, entrepreneurs, innovators and business educators. More than 3,700 nominations from organizations across industries were submitted for consideration in the 2018 competition. Fareportal maintains its high standards of customer service by staying at the forefront of technology and monitoring how consumer behaviors are shifting. Over the past few years, Fareportal has noticed an increase in customers using forms of electronic communication such as email or online chat. To better accommodate for these customers, Fareportal is working to integrate artificial intelligence into its current functionalities. Using AI bots, Fareportal can quickly and efficiently determine customers’ needs and direct them to the proper agent for assistance. The growth of online review communities has also prompted the travel company to constantly monitor social media, internet forums, and review sites and respond immediately to customers who need assistance. This is just one more action Fareportal takes to make sure every customer is left satisfied.